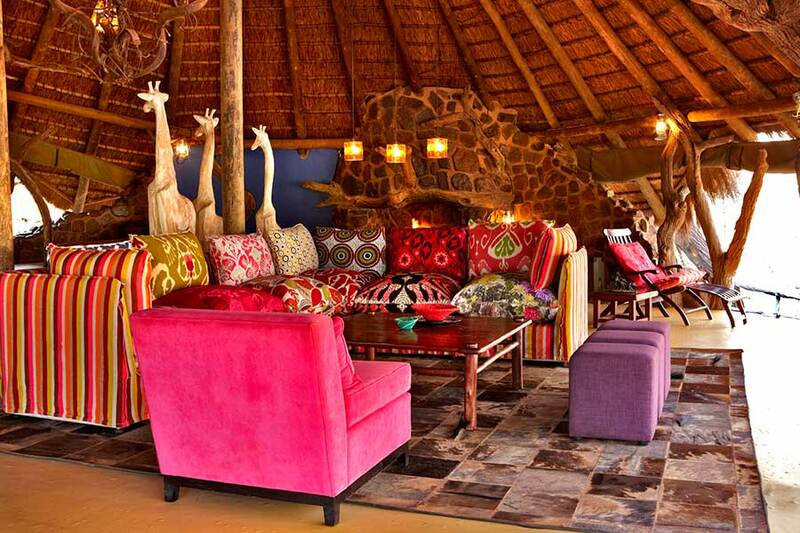 Jaci’s Lodges promises a truly magnificent African experience in the malaria-free Madikwe Game Reserve. 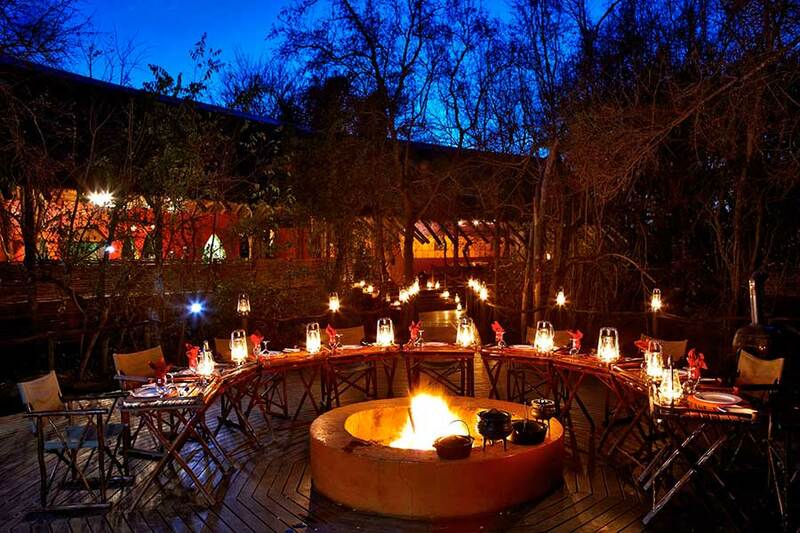 As a luxury getaway in the heart of the wild, this is an ideal destination whether you’re looking for a family-friendly holiday, an epic Big Five expedition, or a romantic safari for two. 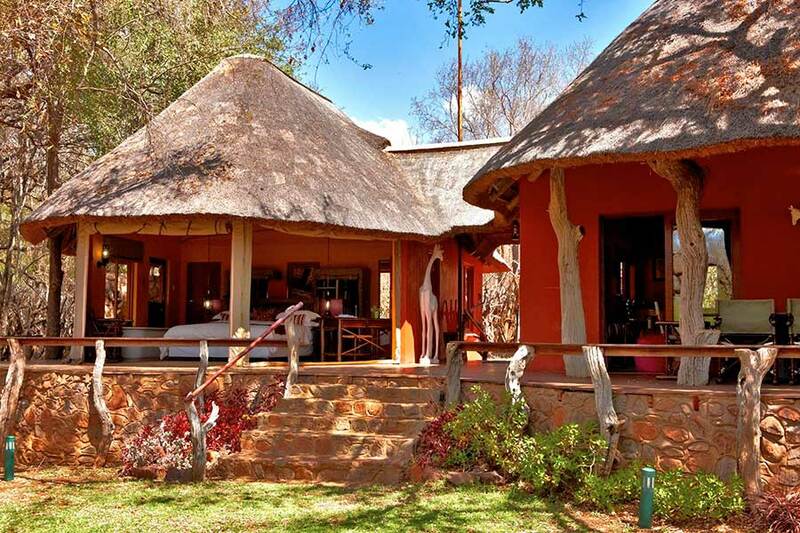 Both of Jaci’s properties pride themselves on attention to detail and outstanding service, ensuring that your adventures will be unforgettable. 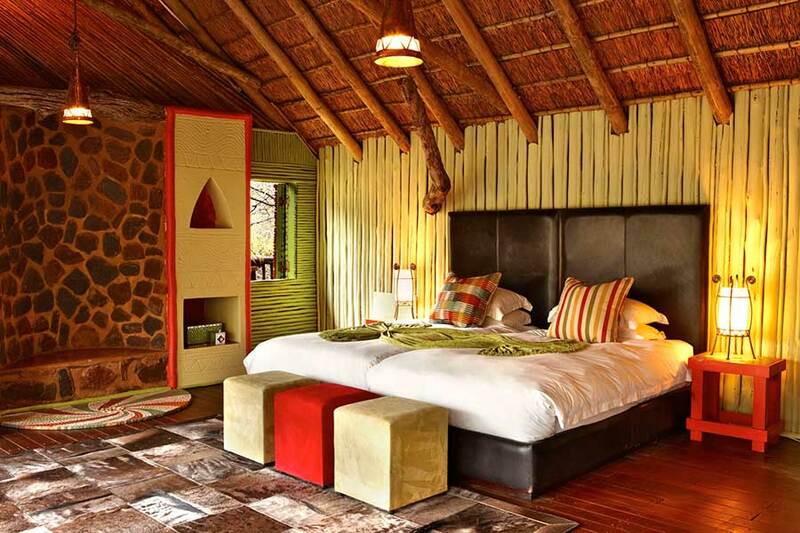 Escape to the bush in style when you choose either the Tree Lodge or the Safari Lodge! Investing in the local community is important to all who work at Jaci’s lodges. Aside from the staff trust, which empowers staff with a shareholding in the business, Jaci’s Lodges is involved in a number of community upliftment projects – from educating local children to recycling. 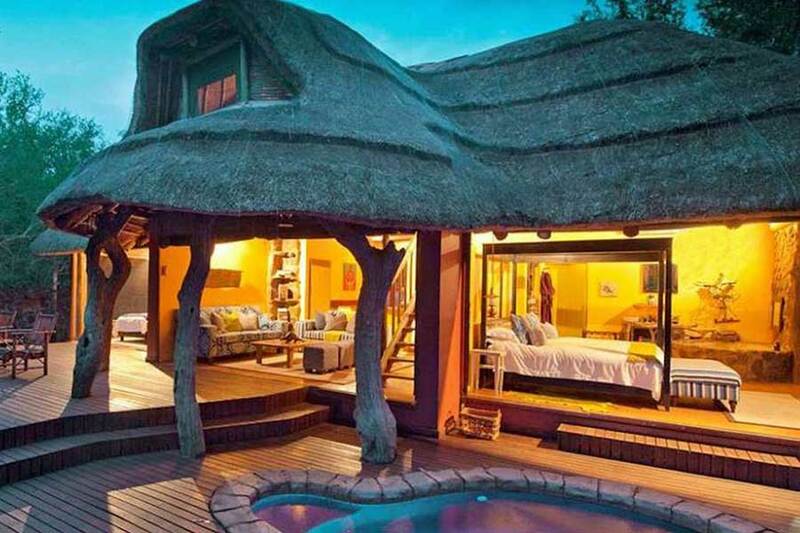 Picture eight luxurious tree houses perched high above the ground on wooden stilts. 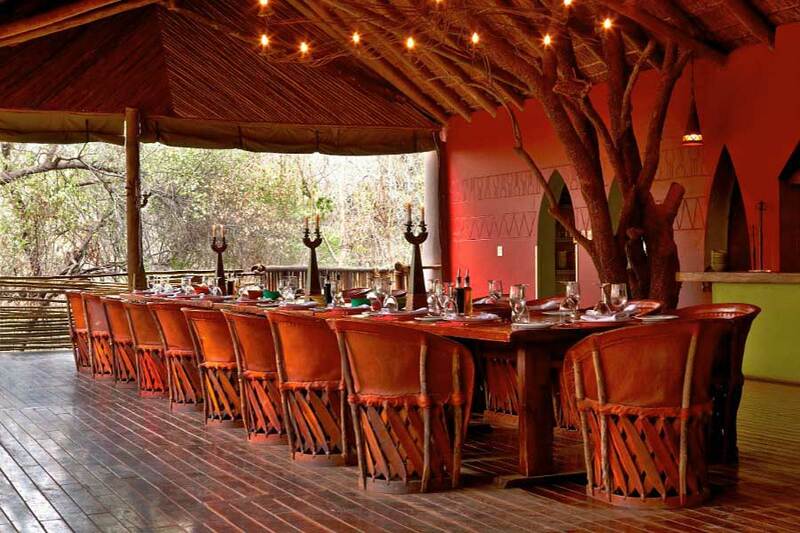 These rooms are connected by wooden walkways to the main lodge and all have views through the forest canopy, offering glimpses of the mighty Marico River below. 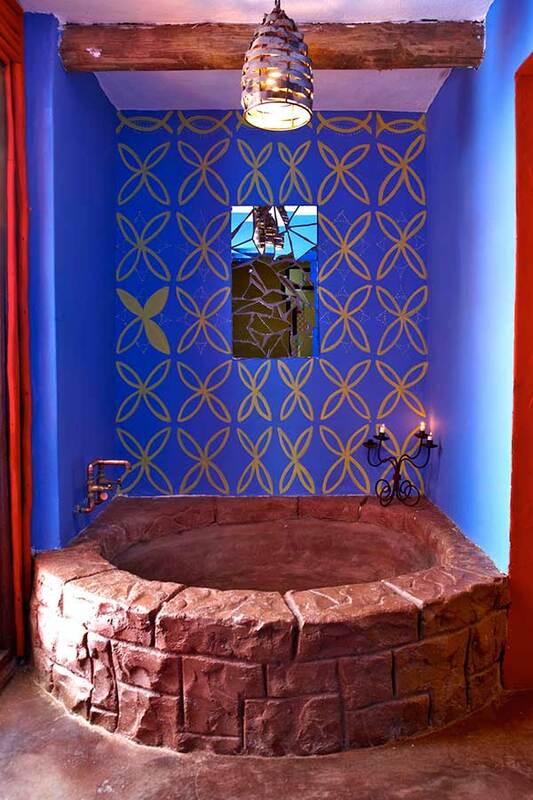 Soak in the surrounding atmosphere in a bath built for two. 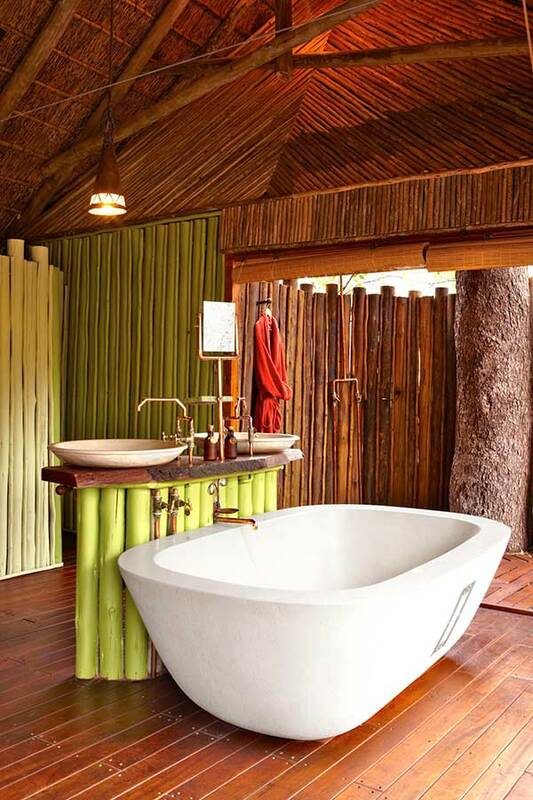 Relax into one of eight tented safari suites, each decorated to celebrate the vibrant colours of Africa; colours that carry through to a handmade mosaic bath built for two. 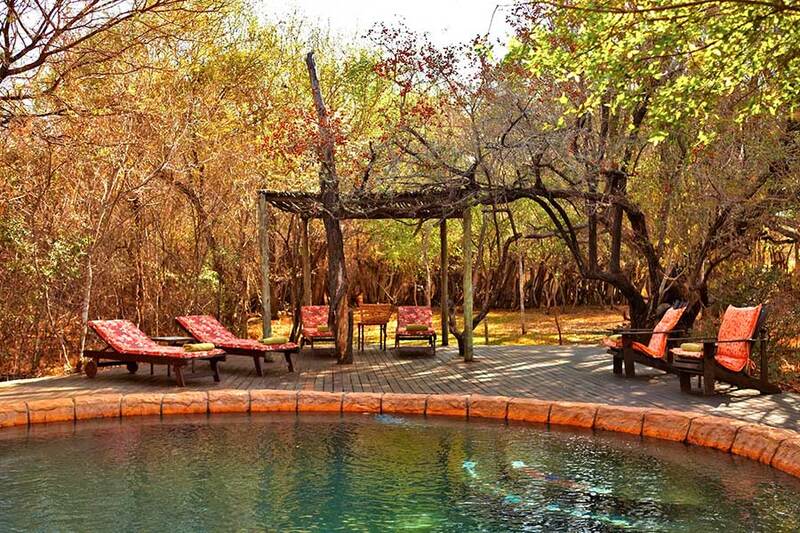 Families looking for a first-class bushveld getaway are recommended to choose either the Nare Suite or Safari Suite at Jaci’s Safari Lodge or Mongoose House. 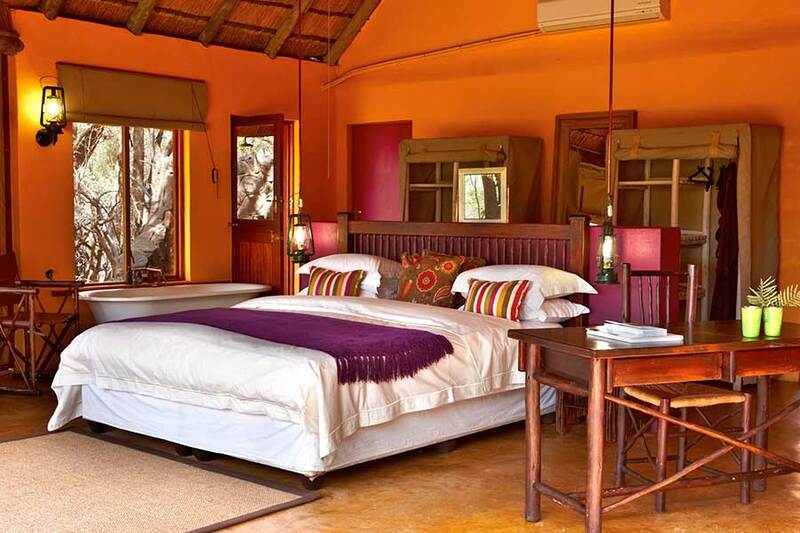 Additional features of these two suites include a private plunge pool and deck, a bar (stocked with selected spirits, wines, beers and soft drinks), as well as exclusive use of a game drive vehicle. 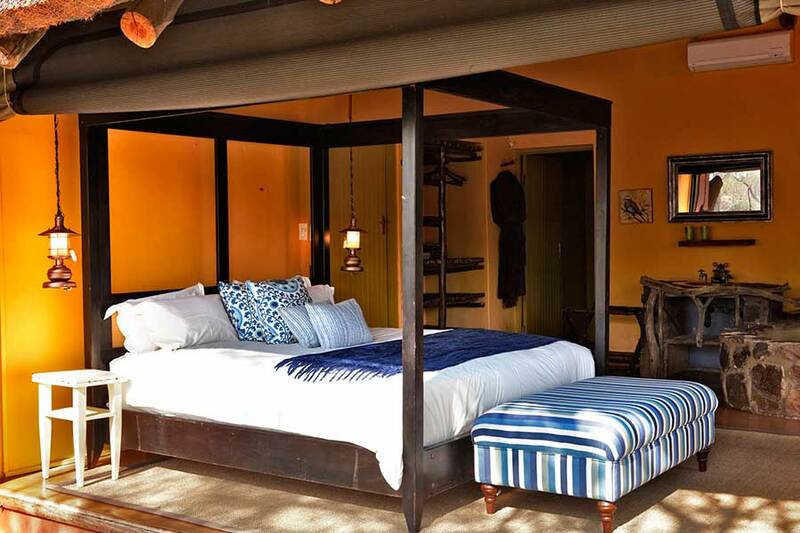 4 bedrooms – the rooms share 2 bathrooms and one outdoor shower. A private vehicle for 10 guests is included and a private chef can be arranged if requested. 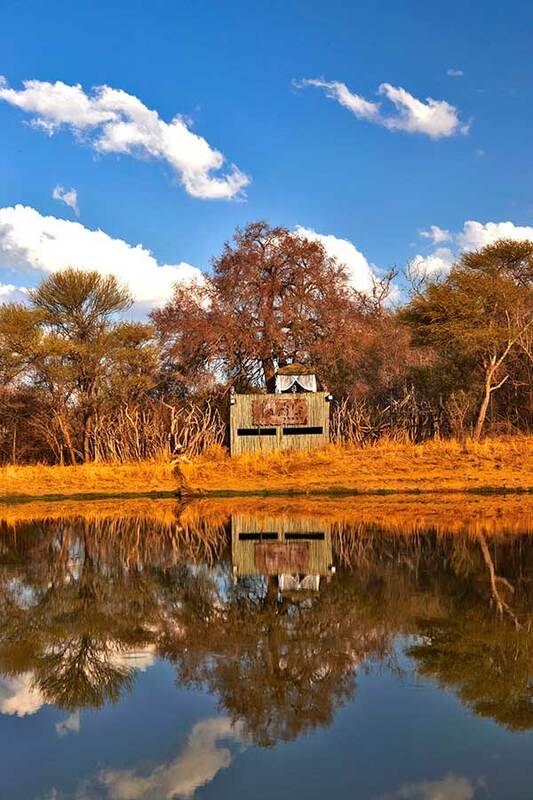 At Jaci’s Lodges, your needs are the first priority and everything is mapped out to ensure an environment that is safe, peaceful and blissfully bespoke. Amenities differ slightly between the two main lodges, but note that they share a massage sala and a gym. 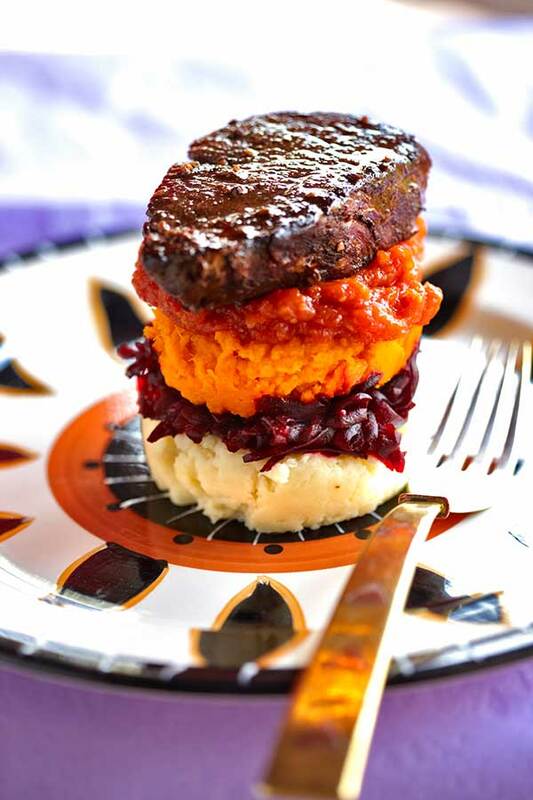 From breakfast to sumptuous fireside meals under the stars, you can expect both gourmet favourites and delectable local dishes to be expertly prepared by Jaci’s head chef. Whether on one of many daily excursions into the wild, or having a rejuvenating spa treatment, you are assured an experience that is tailored to your needs. Guests are offered multiple contact points with the natural surroundings, including the one-of-a-kind Terrapin Hide. In fact, this watering hole has established Jaci’s as the premium destination for wildlife photographers. Twice-daily game drives with an expert field guide will get you up close to the Big Five, along with rarer species such as the cheetah and the African wild dog. Photographic Safaris focus on capturing epic images; for amateurs and pros alike. Birding Safaris teach guests how to recognize some of the 350 species of birds that inhabit the Madikwe Reserve. Conservation Safaris are designed to help everyday bush lovers contribute to on-the-ground wildlife conservation efforts. Walking Safaris are an education in walking on the wild side, where senses must be finely tuned to every sound and smell. 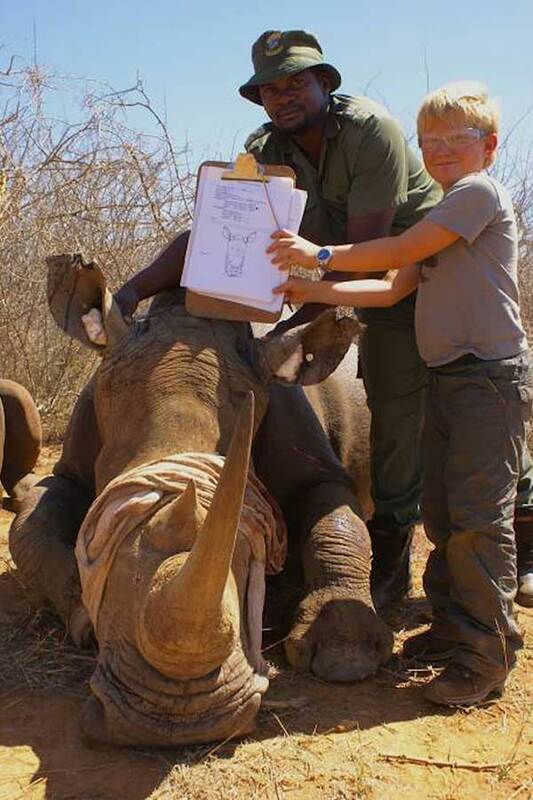 Children’s Photo Safaris are all about having fun while learning basic photographic skills from well-known pros, David Rogers and Andrew Aveley. From weddings in the wild to weekends dedicated to mountain biking, Jaci’s Lodge staff will help you plan and make memories to last a lifetime. Jaci’s welcomes the young and the young at heart. Please note that children aged 6 and up are welcome in both lodges. 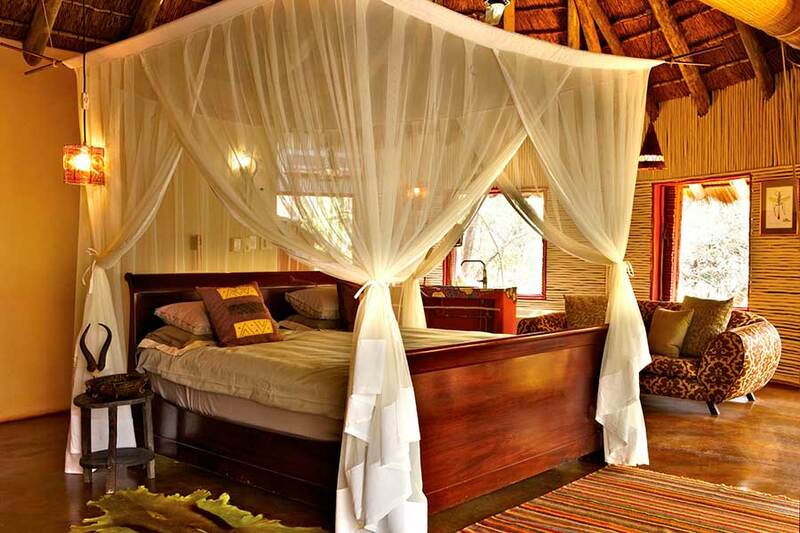 However, both the Nare and Safari Suites are equipped to accommodate little ones under 6 years old.